Challenge Group takes pride in creating excellent team building experiences that suit the desired outcomes of its clients. Professional and devoted staff are experts at creating fun and extraordinary team building programs through innovation and creativity ensuring that laughter and fun are key ingredients. 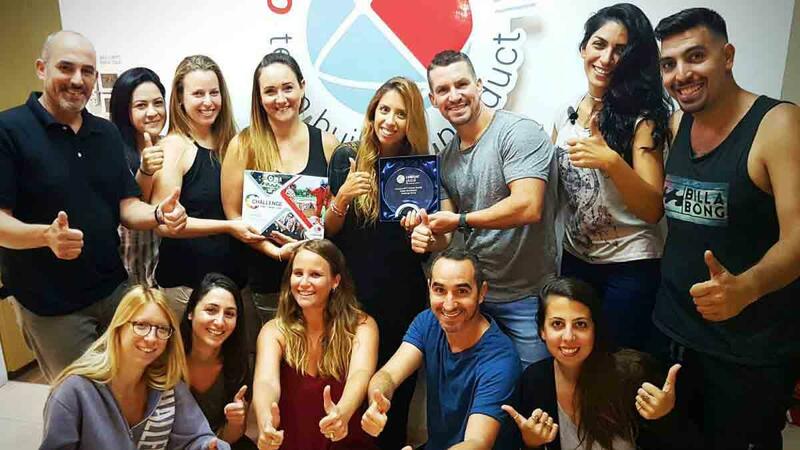 Established 10 years ago, originally as an outdoor training company, Challenge Group is now well known in Israel for running large corporate events for groups of over 5000 people! 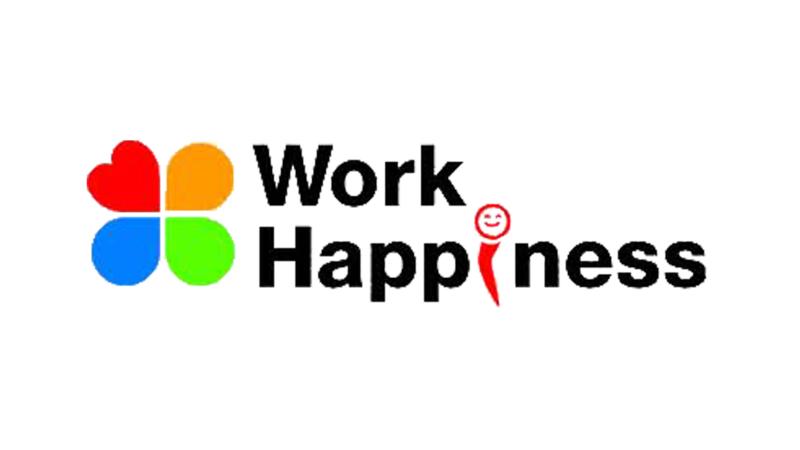 With a background in business consulting, the company is also adept at tailoring effective training and team building solutions for small and big groups alike, which bring about lasting change to an organization. Challenge Group offers the impressive portfolio of professionally designed Catalyst Team Building products in Israel. As part of the Catalyst network Challenge Group offers the Catalyst Global guarantee of quality assurance, extensive experience, proven know-how and high standards of delivery.